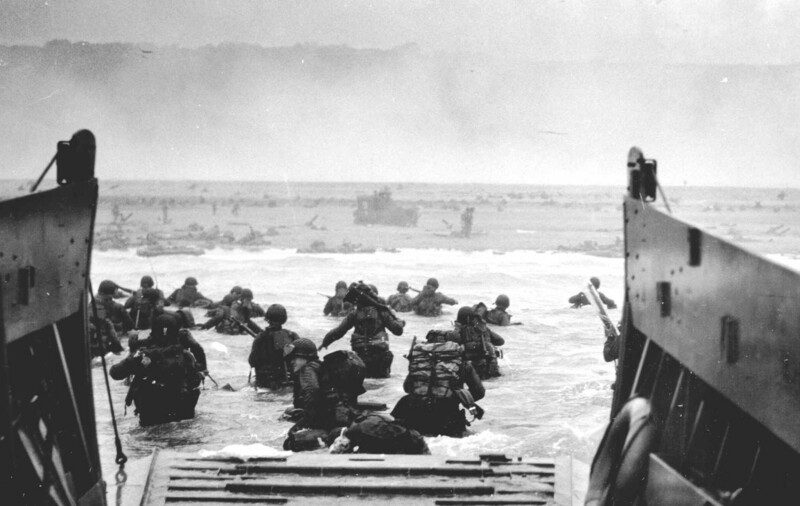 Last year, on the 70th anniversary of D-Day and its attendant celebrations in Normandy, I wrote about a lovely Englishman and former soldier named Bernard Jordan, who decided to get to France from his old-folks-home in Hove, East Sussex on his own, because the home decided it wasn’t safe enough for him to go on his own. 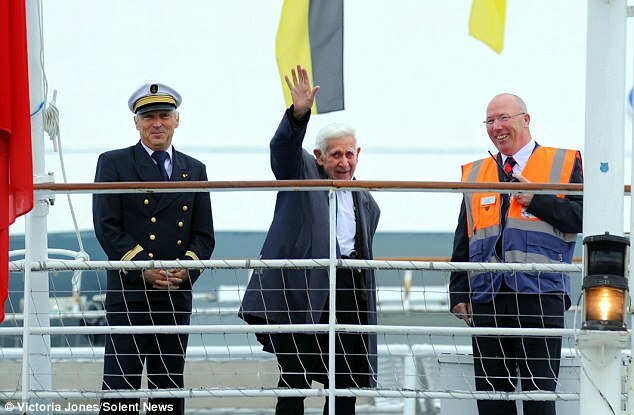 He not only proved them wrong, but charmed everyone he met on the ferry on the way over and at the ceremonies. Especially, as you can see, the ladies. Bernie’s adventure deservedly went viral, so I was sad to read that he recently died at the age of 90. 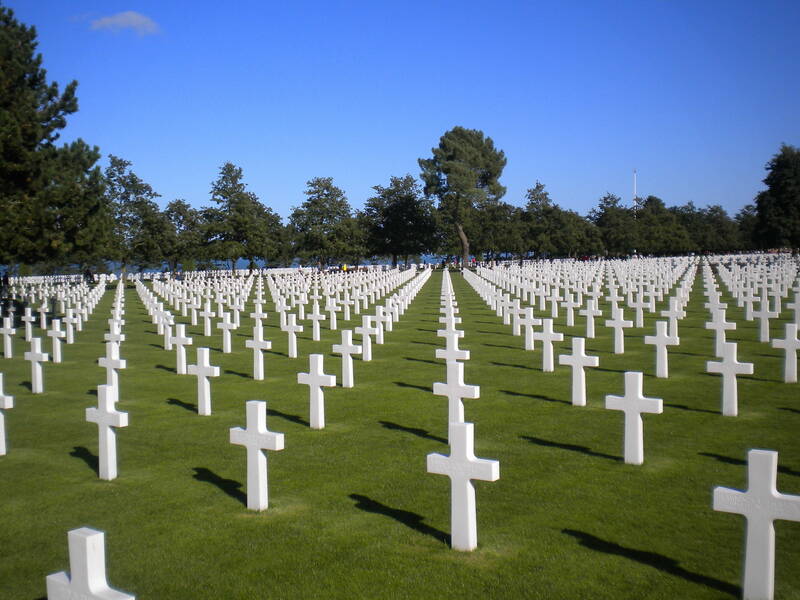 And then his wife of 50 years, Irene, died a week later. 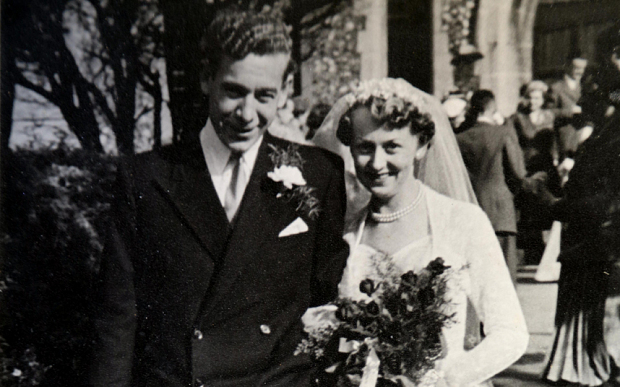 I hope they are having a lovely time in heaven together. For once, the Daily Mail got a story absolutely right, and it has since gone deservedly viral. 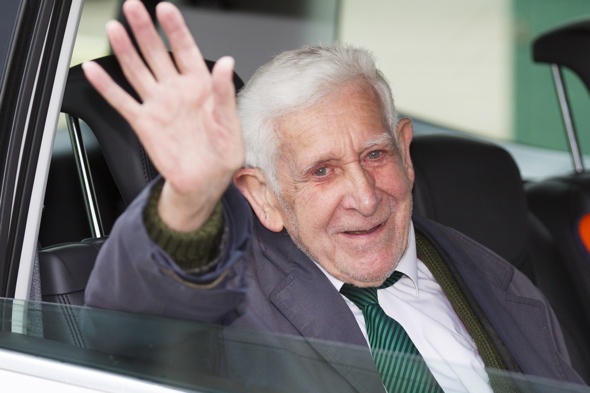 Bernard Jordan is a Royal Navy D-Day veteran. 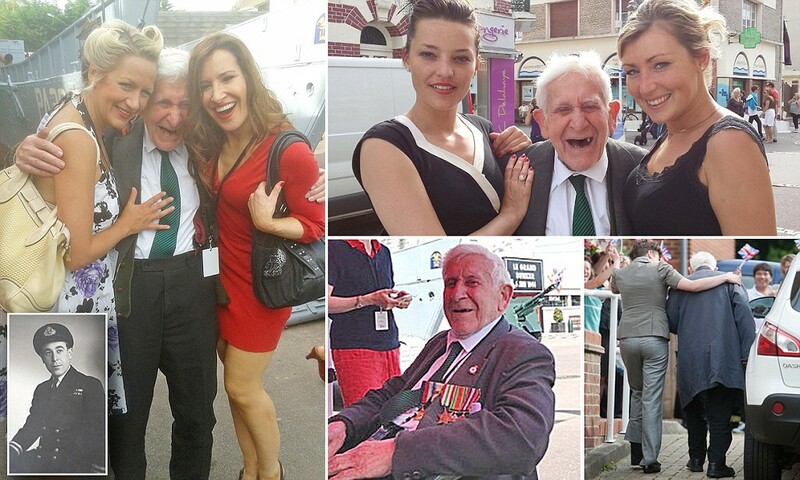 He’s about to turn 90 and lives in a resting home with his wife in Hove, England. 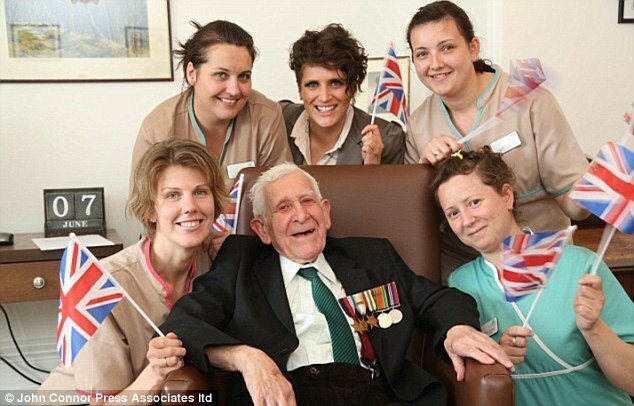 For whatever reason, the home wasn’t able to arrange for him to go to the anniversary ceremony in France, so he hid his medals under his coat, snuck out on his own, took a bus and a train and a ferry to France, checked himself into a small hotel in Ouistreham, and showed up with the rest of the veterans. What a charmer! He’s got more energy and gumption that most people I know who are a quarter of his age, bless his heart. 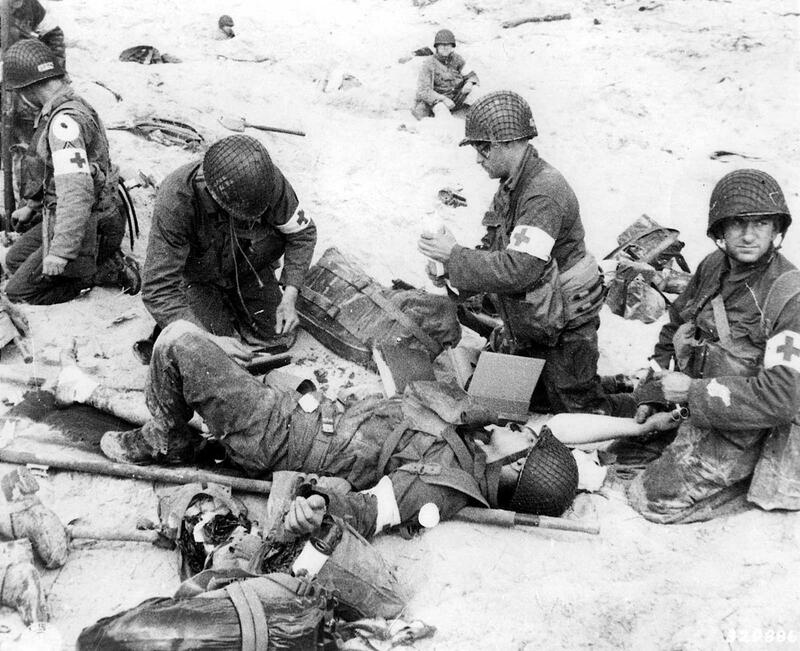 It’s hard to believe that D-Day took place 70 years ago today. 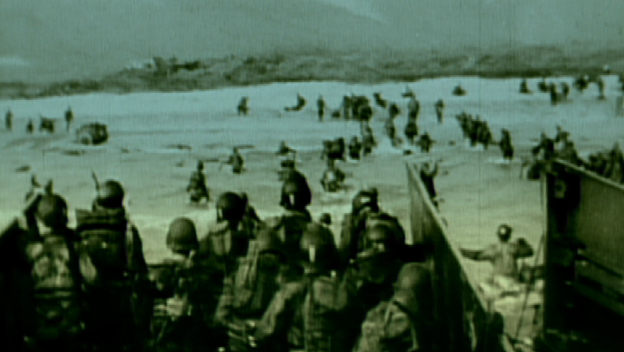 Few are alive who sailed across the English Channel to the flat beaches of Normandy. 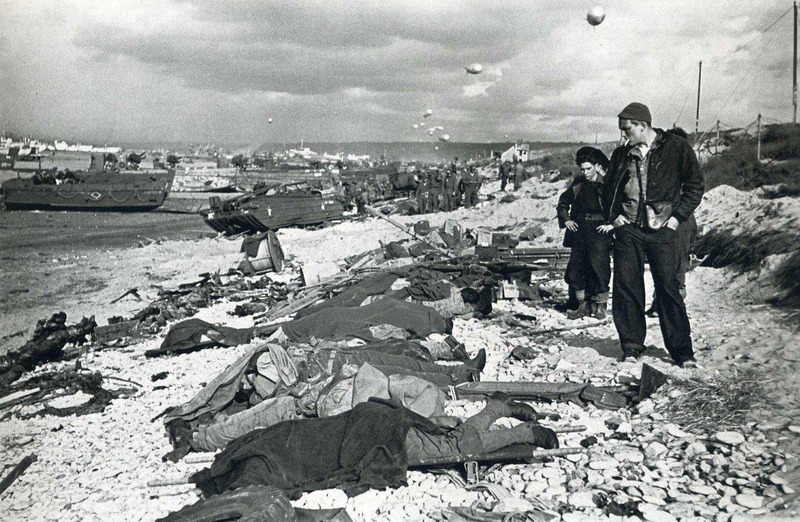 And after seeing that Hitler quote on an Alabama billboard, I’d say it’s even more imperative that the memory of D-Day and all that was lost and gained in that horrible war stays vividly alive.